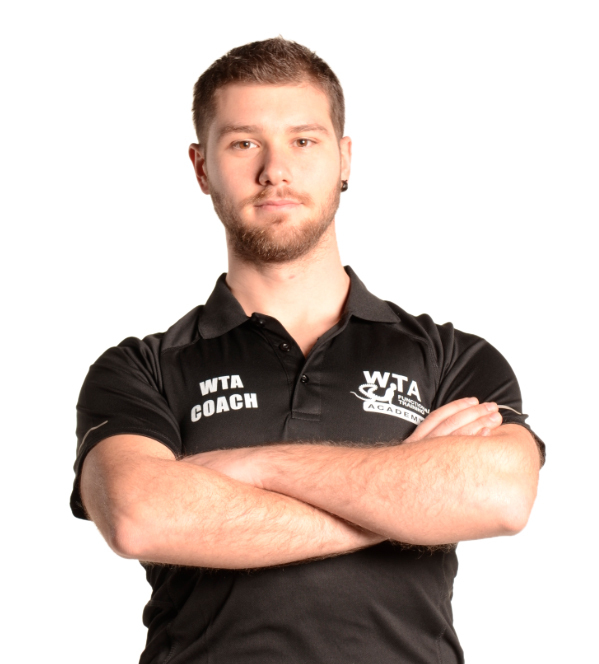 The IFWTA makes use of a Staff unique in their field, not only for the aspect of their technical and professional knowledge of the WTA Method, but also for all the commercial aspects of the realisation and sale of services related to the WTA Method. 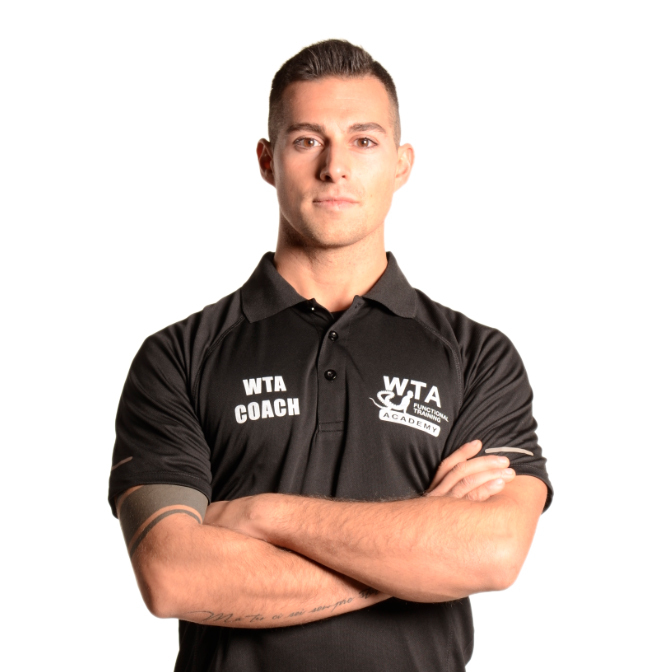 The Consulting Staff is composed of experts in the WTA Training System, Nutritionists, Sports Physicians, Physiotherapists, Technical Designers of Gyms, Architects, Graphic Designers, and Marketing and Communication experts. The IFWTA also makes use of Partner Leaders in the creation and sale of specific Functional Training Equipment and the setting up of Gyms, Sports and Medical Centres, and Luxury Hotels. 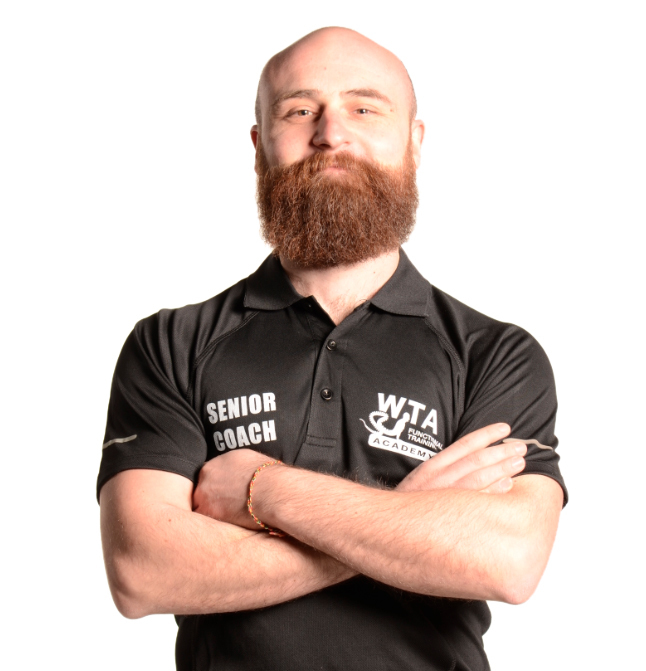 When you listen to a WTA Tutor, you immerse yourself completely in the WTA World, discovering an extraordinary new way to make the most of yourself as a professional and as a person. 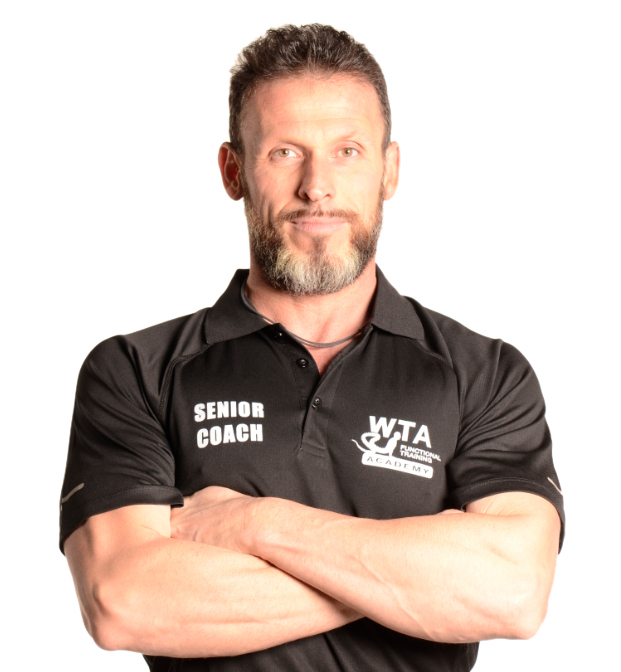 With the WTA method, first of all you do good to yourself, and then you have the desire and the enthusiasm to help others in the same way, sharing the potential of the Method with all the people you know and who you follow as a Trainer. 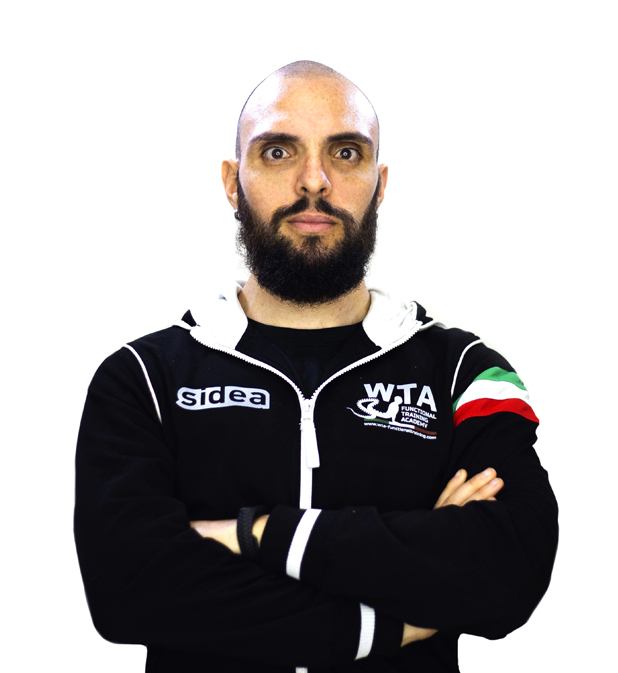 Only those who experience the benefits of the WTA Method on a daily basis are able to transmit its incredible potential with great Passion and Competence! 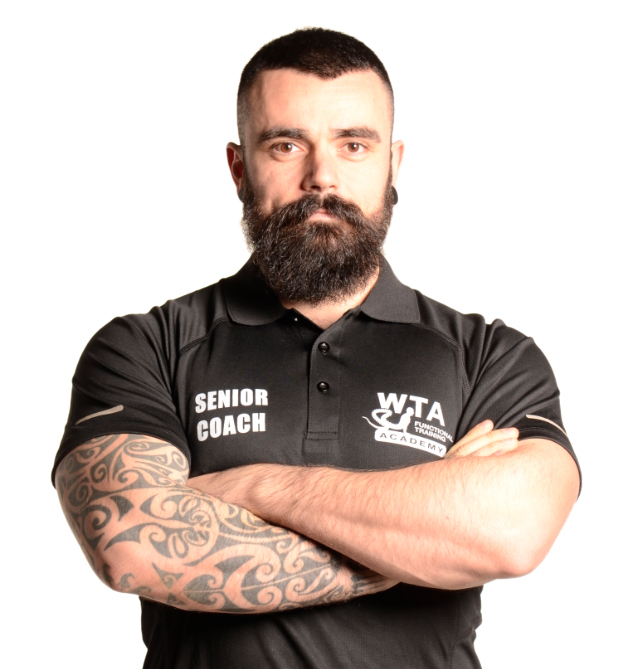 This is why WTA Tutors are selected from among the best aspirants directly by the founder of the WTA, the Master Trainer Emilio Troiano, after a path of personal and professional growth of many years in the WTA Method. 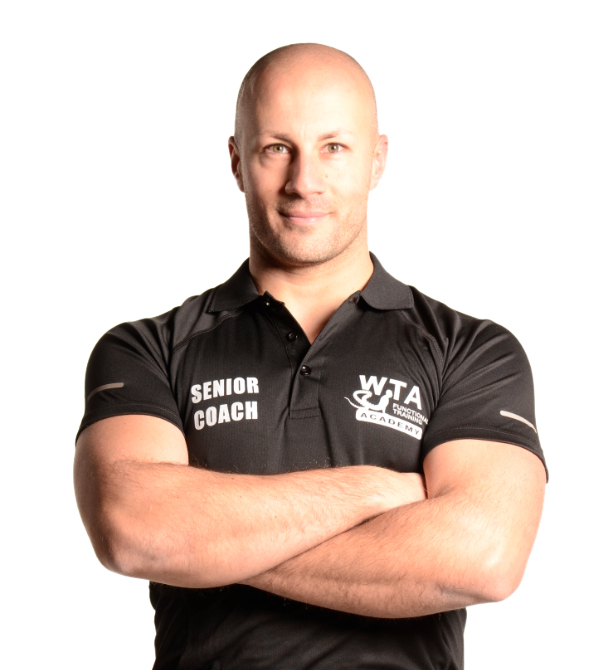 Creator of the WTA Functional Training® Method. Trainer of thousands of technicians in the sports and rehabilitation sector. Author of dozens of specific Books on Functional Training. Consultant for various companies and clubs in the sports and health and wellness sectors. “Every project is born from a dream and requires high specific technical skills, but is realised with conscious, concrete, and effective strategies”. Creator of the Women Functional Training® System specifically for women. WTA Coach since 2014 and WTA Senior Coach and Tutor since 2016. 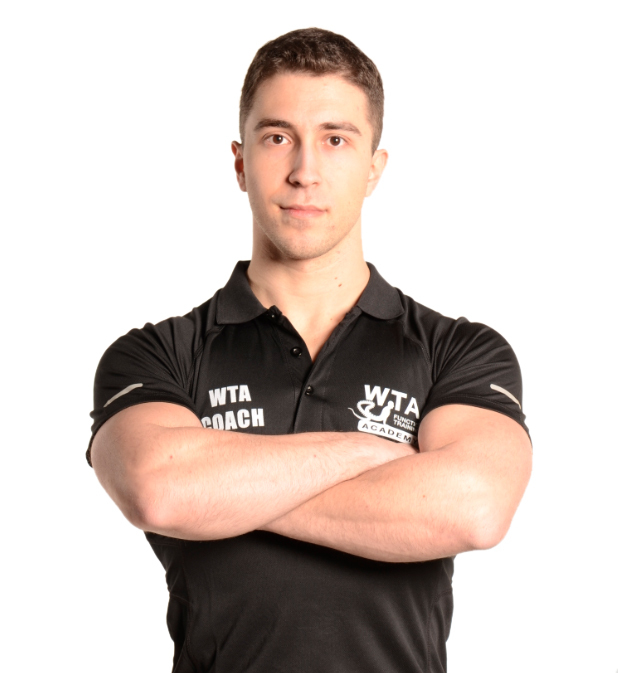 Personal Trainer specialised in women’s training. Author of articles about women’s training for various international magazines. Physiotherapist expert in functional post-traumatic recovery. Degree in Physiotherapy from the University of Modena. WTA Coach since 2015 and WTA Senior Coach and Tutor since 2017. Owner of a WTA Official Centre in Italy. Degree in Dietetics from the Faculty of Medicine of Surgery at the Catholic University of the Sacred Heart in Rome. Physical Fitness Technician specialised in Olympic Weightlifting. Physical Fitness Technician specialised in the physical conditioning for Combat Sports. WTA Coach since 2015 and WTA Senior Coach and Tutor since 2018. Physical Fitness Technician specialised in Calisthenics Training. WTA Coach and WTA Tutor since 2015, and Senior Coach since 2019. WTA Coach since 2015 and WTA Senior Coach and Tutor since 2019. WTA Coach since 2014 and WTA Senior Coach and Tutor since 2019.